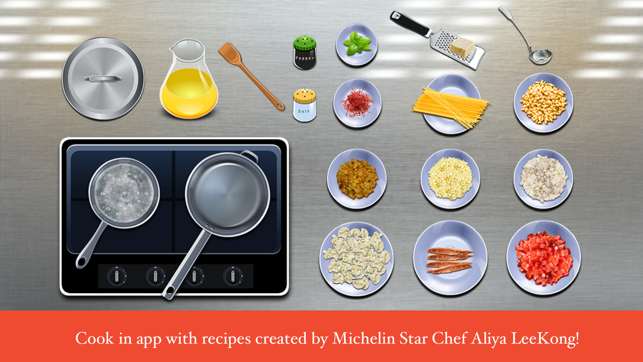 Is your little one an aspiring chef? 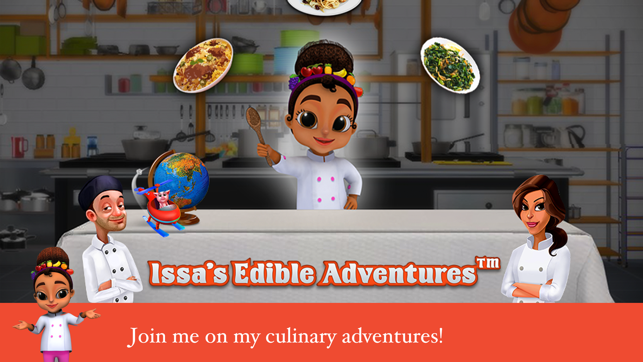 Download Issa’s Edible Adventures today and explore the excitement of a working restaurant kitchen while learning about foods from around the world! Created by world renowned Chef, Mom, and TV star Aliya LeeKong! Want to be a culinary adventurer? Help Issa track down unique ingredients from all over the world to create amazing recipes all while learning about different locations and cultures. 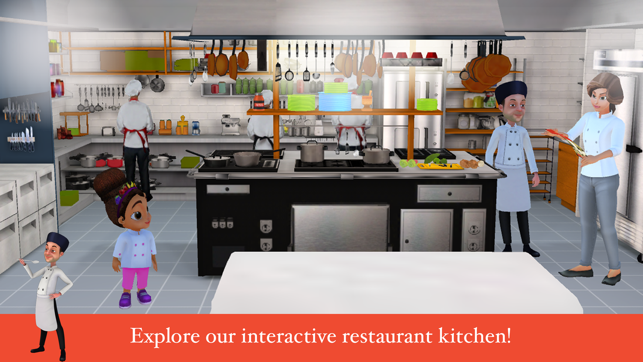 Bring them back to the working 3D restaurant kitchen and practice the actual cooking steps to make your meal! Feeling inspired? 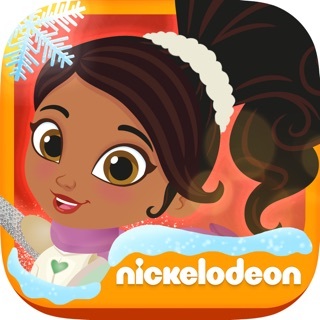 Each adventure in the cooking game comes with a working recipe that you can print out and cook with your child at home! Find out how a restaurant kitchen works and dive into new and exciting ingredients! 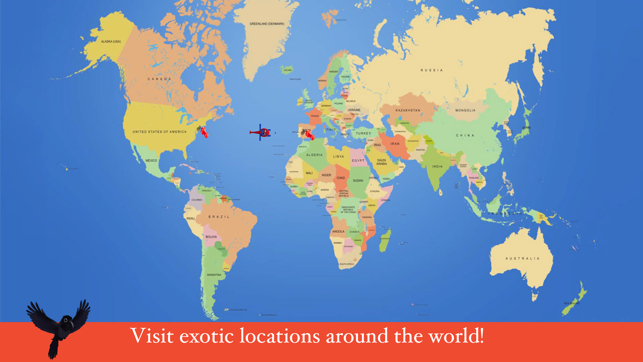 Travel across the map and explore each location to discover the language, culture, customs and food! 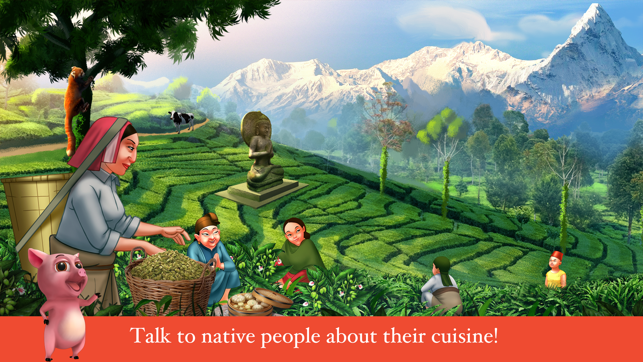 Get familiar with how a real recipe works and learn about authentic dishes from around the world! No time limits or scoring - just educational fun! Safe for kids! No third-party ads! My 7 year old son really enjoys this app. It is a little repetitive once you've played it many times as my son has lol but it's still cute. I only wish that the third recipe was either free or 0.99 instead of 1.99. For 1.99 I would want at least 2-3 more recipes. Maybe the developers can consider putting it on sale or something. Otherwise, cute and informative app! This app is amazing! I love how it introduces real kitchen skills and also provides history, geography, and cultural knowledge along with the culinary skills. I don’t usually pay for many apps, but I was happy to pay for the Sicilian pasts recipe and I hope more recipes will be added in the future! My kids and I will be trying these recipes out IRL soon! Perfect intro to cooking and world cultures! Genius! I played with my 3 and 6 year old. They loved the feeling that they were traveling to a new part of the world and “cooking” something that it unique to that area. They especially loved the sizzle of the pan when food is added. :). Highly recommend.